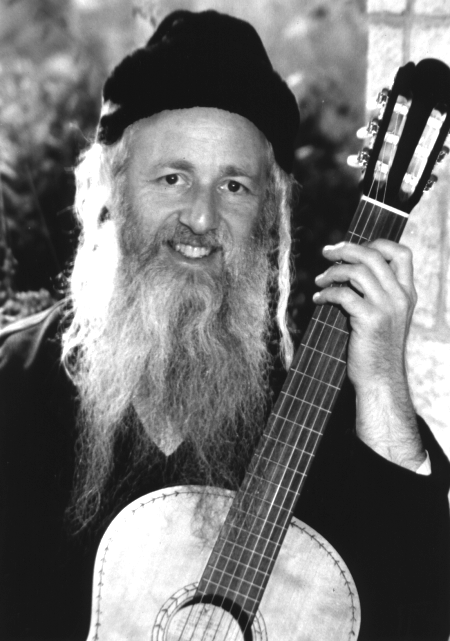 Rabbi Avraham ben Yaakov is an internationally-known Torah teacher, author of over twenty-five books, and one of today's foremost expositors of Chassidut and Kabbalah and their practical contemporary relevance in personal growth and wellbeing, preventive healthcare, healing and other vital areas. Born in Britain in 1949, Rabbi Greenbaum gained his MA in classics and social sciences at Cambridge University. As a Harkness Fellow in the U.S.A. he studied at Harvard and Columbia, after which he worked as a BBC World Service current events commentator and producer. 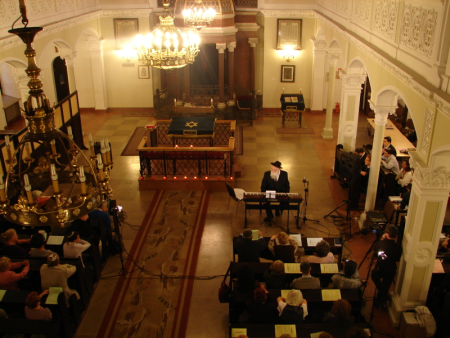 A lifelong yearning for spirituality led to his return to the Torah. In 1980 Rabbi Greenbaum moved to Israel with his wife and family and settled in Jerusalem, where he was ordained in 1988. He maintains the Azamra website, and teaches at the Tiferet Study Center in Jerusalem. Rabbi Greenbaum's books include Rabbi Nachman's Advice, Under the Table & How to Get Up: Jewish pathways of spiritual growth, Wings of the Sun: The Torah Healing Tradition in theory and practice and translations of Rabbi Moshe Chaim Luzzatto's Kabbalistic classics, Secrets of the Future Temple and 138 Openings of Wisdom.